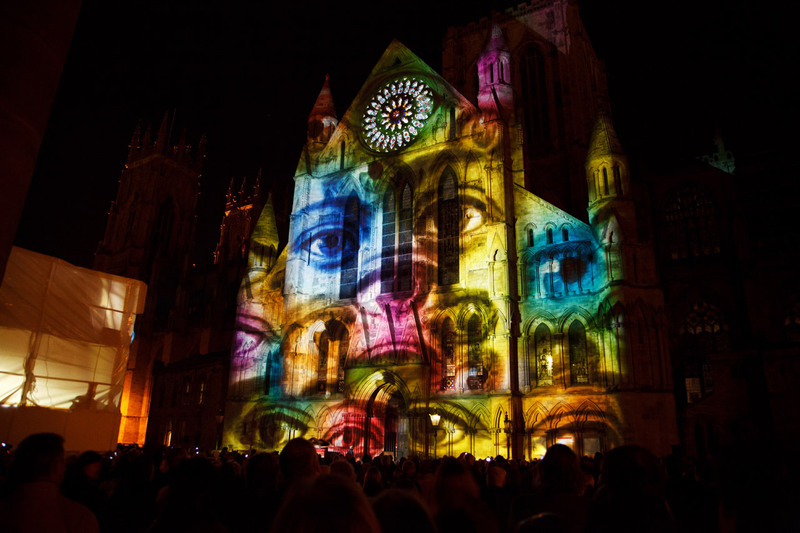 Understanding video mapping is essential to understand it's limitations. Video mapping is used to wrap an image around an unusual shaped building, as below. The building has to be significant to justify the investment firstly, other than that, the sky is the limit. 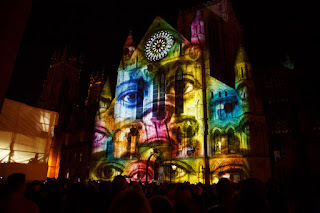 Video mapping is sometimes refered to as projector mapping, as a projector is used. You can check this article out on Wikipedia here. Projectors have indeed come a long way from the class room, and who knows what the future holds for projector technoloy.